Neighborhood Updates: Roads, Rezones, Summer Fun & More! Attention neighbors! In case you haven't already heard, a request to rezone the lot at the corner of Arlene and Dimond (across from Skinny Raven) will soon be heard by the Planning & Zoning Commission. The request is to rezone the 6.2 acre lot from a "mixed residential" to a "residential mixed-use" district, allowing compact condos/apartments to be built on top of stores and offices (and at higher density). The proposed development, known as "Emerald Hills," was recently covered in the ADN . You can also click HERE for a copy of the official request. Click HERE to comment and be sure to mention Case Number 2018-0066. The Anchorage Planning & Zoning Commission is holding a public hearing Monday, July 9th at 6:30pm in the Assembly Chambers of the Loussac Library. 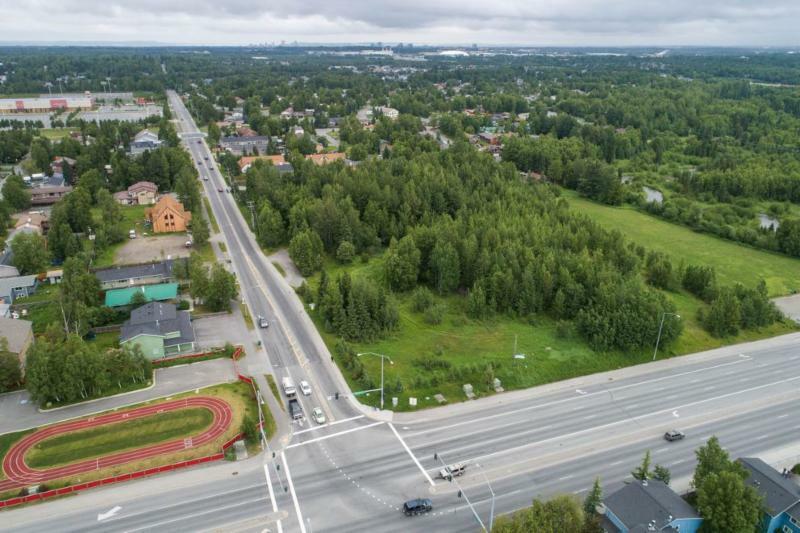 While the Planning & Zoning Commission is only the first step in the rezone approval process (it would also need to pass the Anchorage Assembly), this is a good opportunity to get involved if you have comments to share. While salmon season is off to a rough start this year, there's still time to get out and fill the freezer! 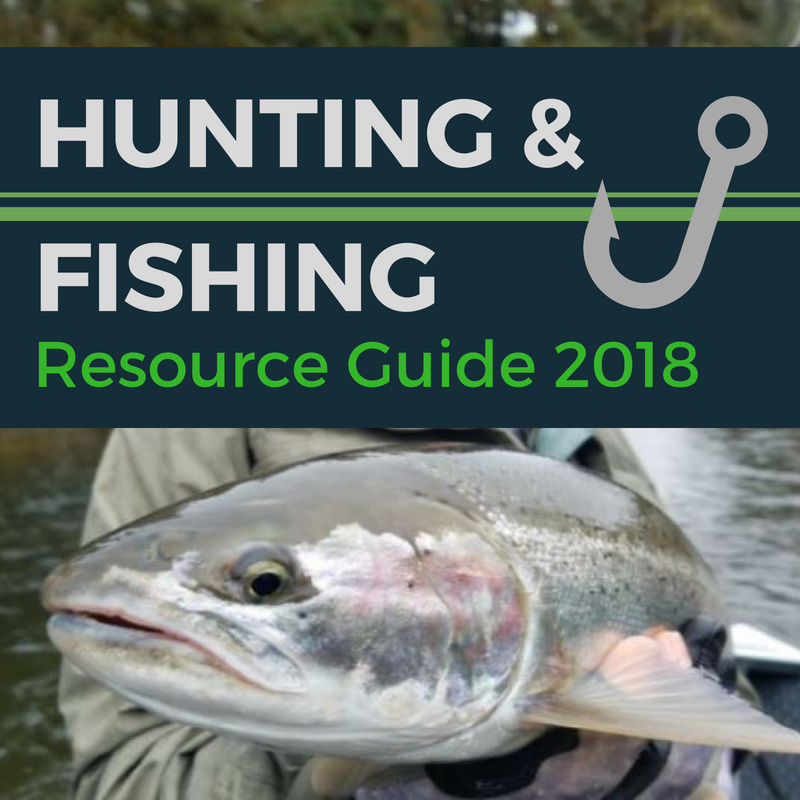 Check out this year's Hunting & Fishing Guide for useful hotlines, current regs, license info, hunter's ed courses, and other helpful resources for the 2018 season. Wishing you and yours a safe and productive season! 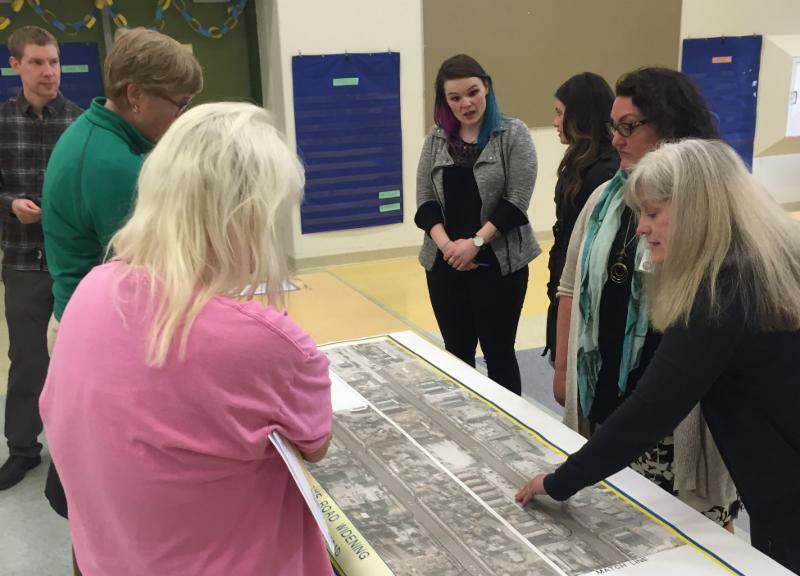 More news on the Jewel Lake Road Widening Project! Since our May update meeting, the project has received authority funding to bid and award the construction contract. 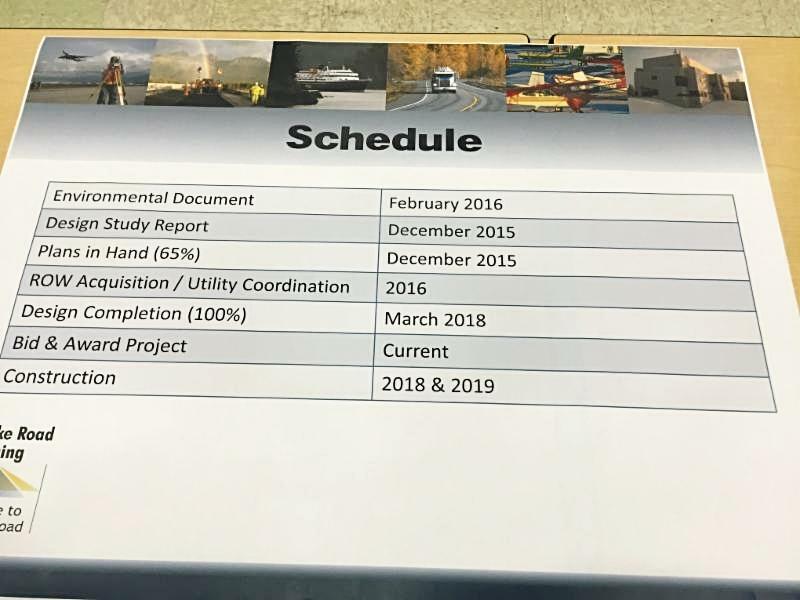 This means the project will be advertised soon and construction is still on track to begin this year (and continue into next). Once the construction contract is awarded, the Department of Transportation will host another open house / project kick-off event. This will be a great opportunity to meet the contractor, ask questions, and learn more about the project schedule. 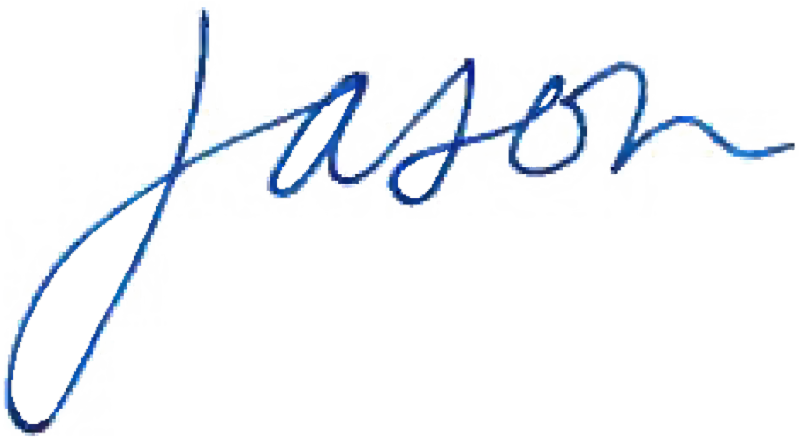 As soon as we have more details, I'll be sure to share with you! We all know the importance of making our summer days count, and luckily there’s always a lot to do! 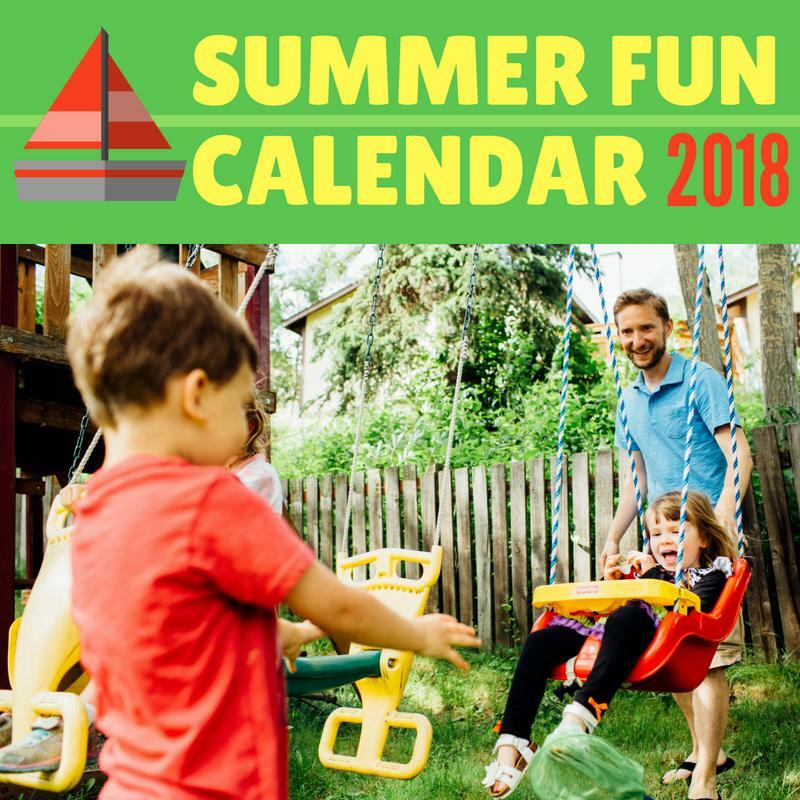 Click below for a small collection of the fun events going on around our community this summer. I hope you have a chance to get out and enjoy them! I always have time for my neighbors. If you have questions, concerns, or ideas, please give me a call at (907) 269-0234, send me an email at Rep.Jason.Grenn@akleg.gov , message me on Facebook , or contact me on Twitter .